Last week the electronjs.org site had a few minutes of downtime. If you were affected by these brief outages, we're sorry for the inconvenience. After a bit of investigation today, we've diagnosed the root cause and have deployed a fix. To prevent this kind of downtime in the future, we've enabled Heroku threshold alerts on our app. Any time our web server accumulates failed requests or slow responses beyond a certain threshold, our team will be notified so we can address the problem quickly. The next time you're developing an Electron app on a plane or in a subterranean coffee shop, you might want to have a copy of the docs for offline reference. 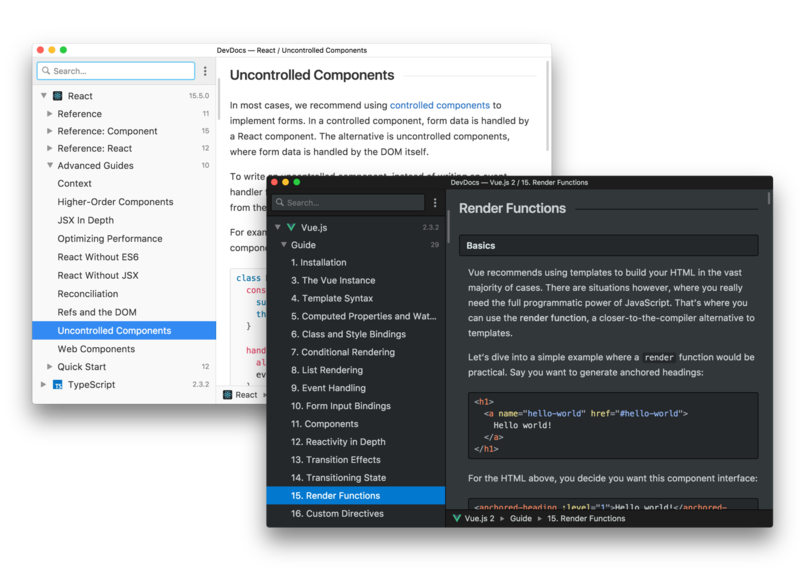 Fortunately, Electron's docs are available as Markdown files in over 20 languages.